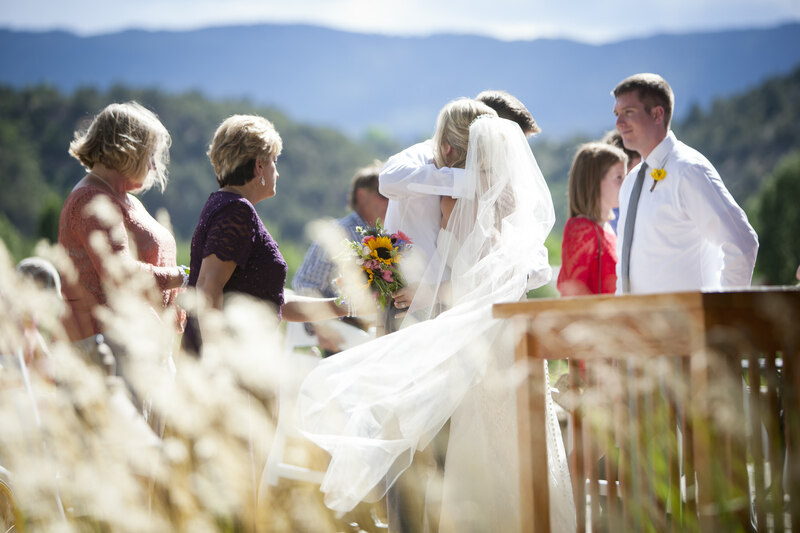 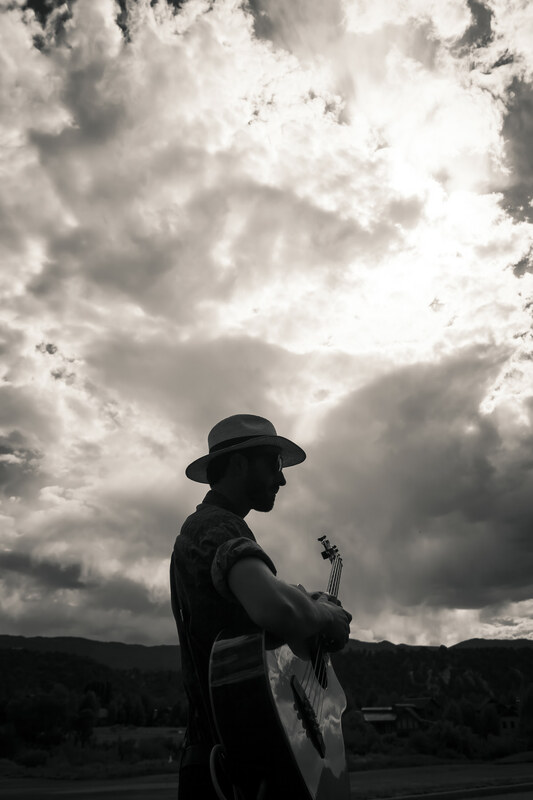 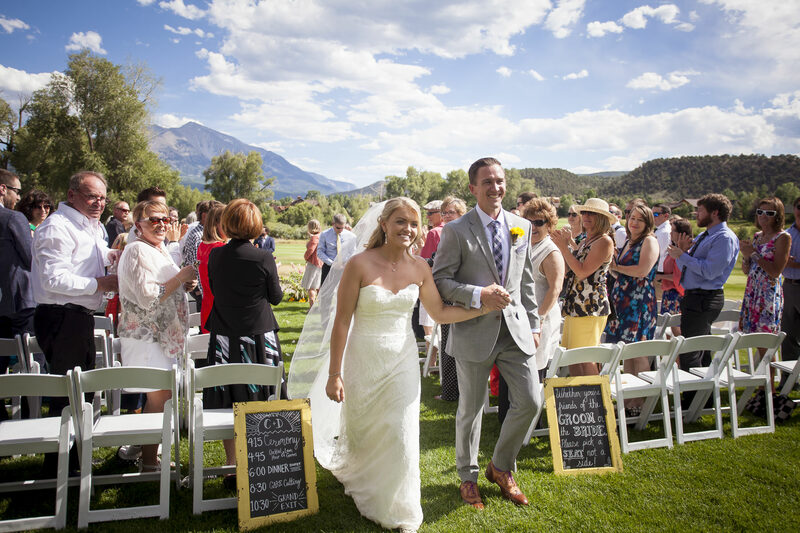 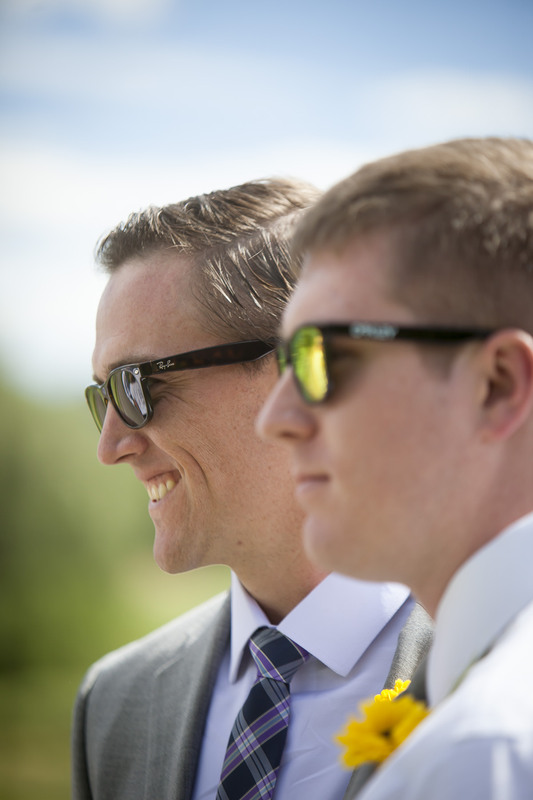 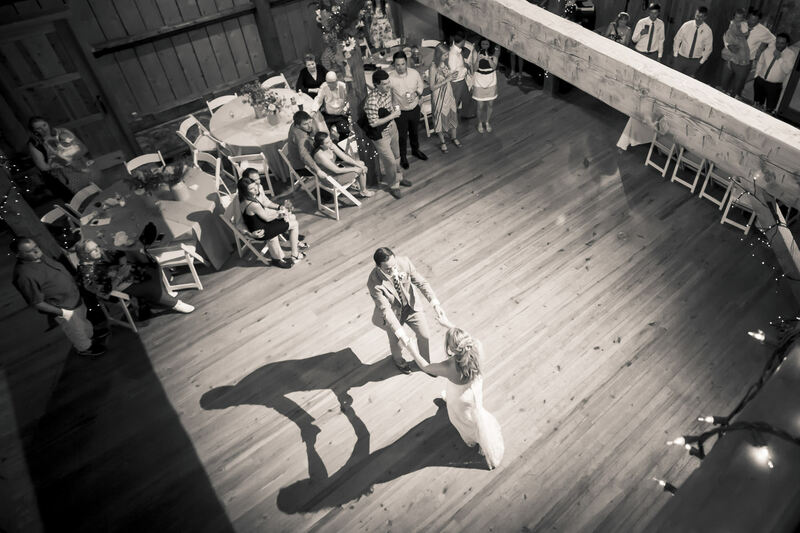 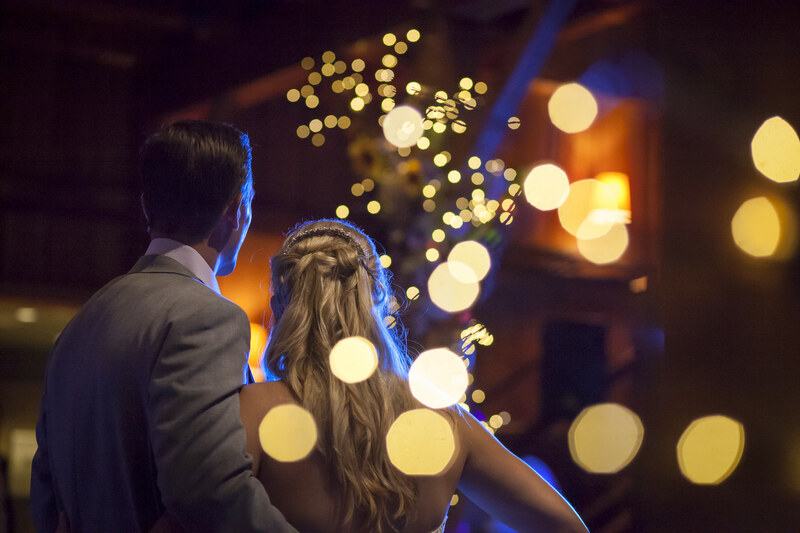 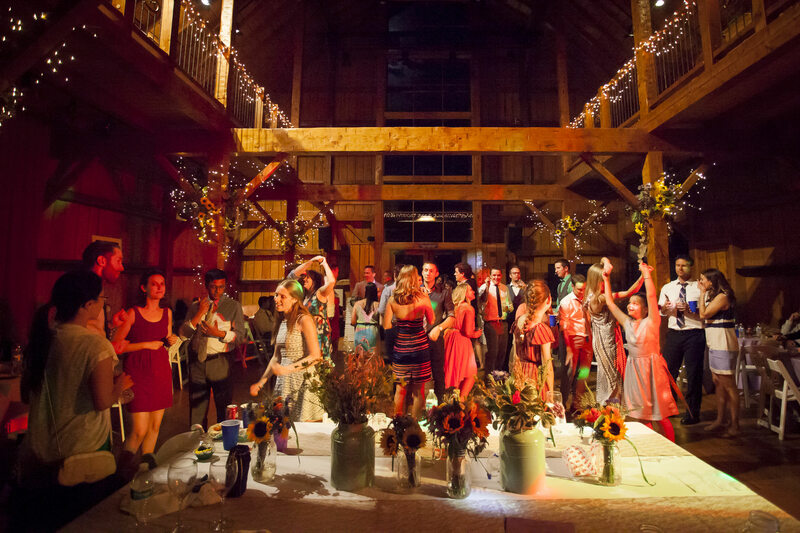 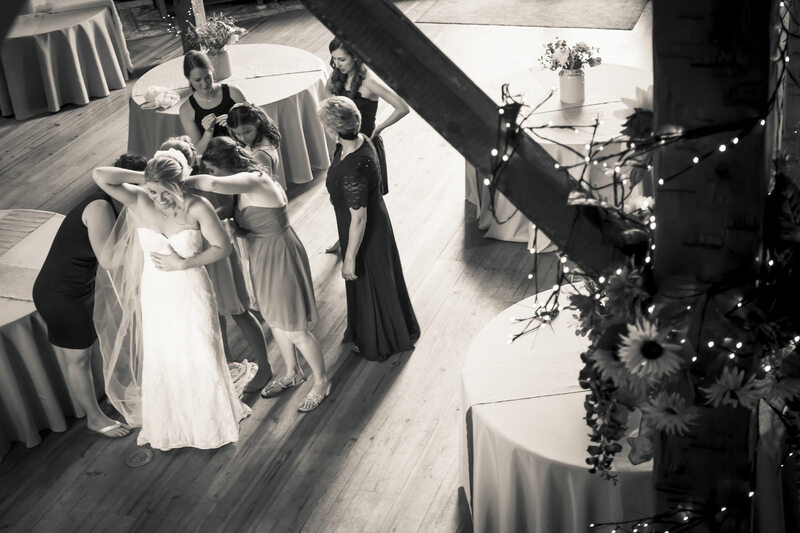 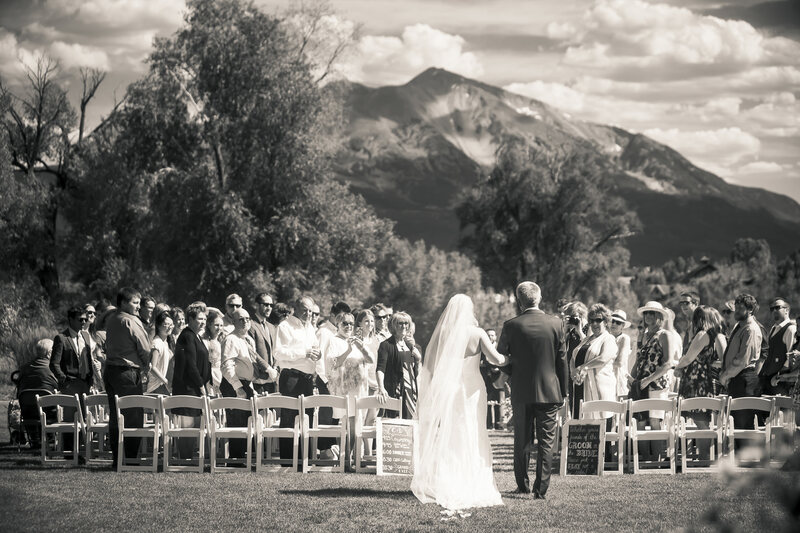 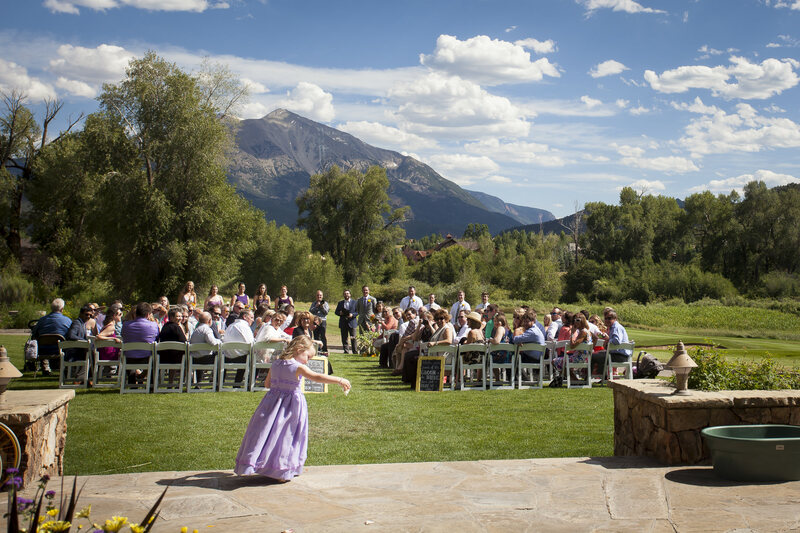 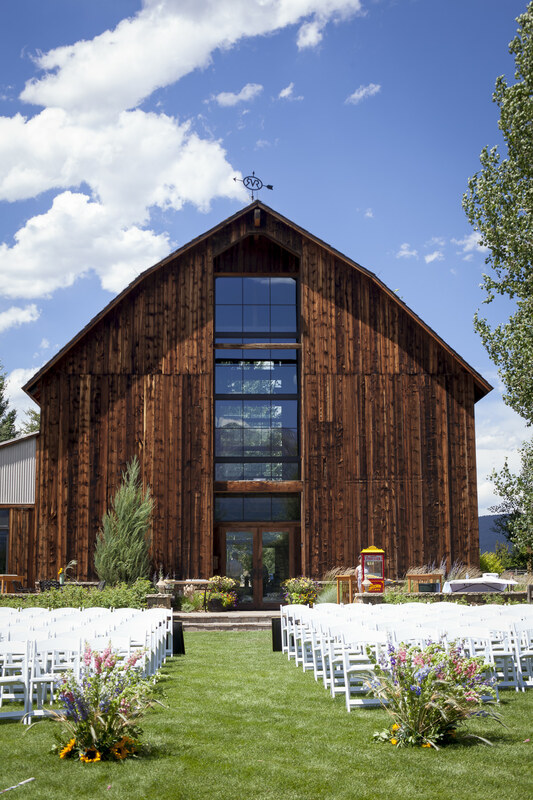 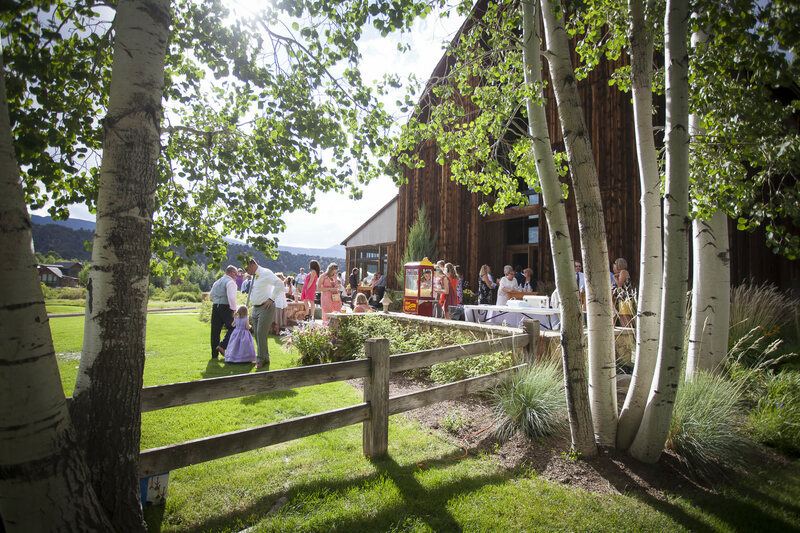 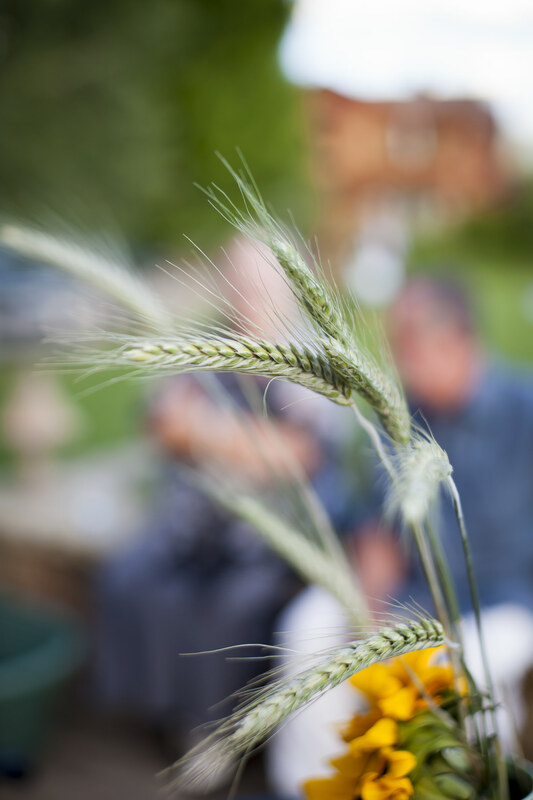 Darbi and Chase had an Old Thompson Barn wedding in Carbondale, Colorado. 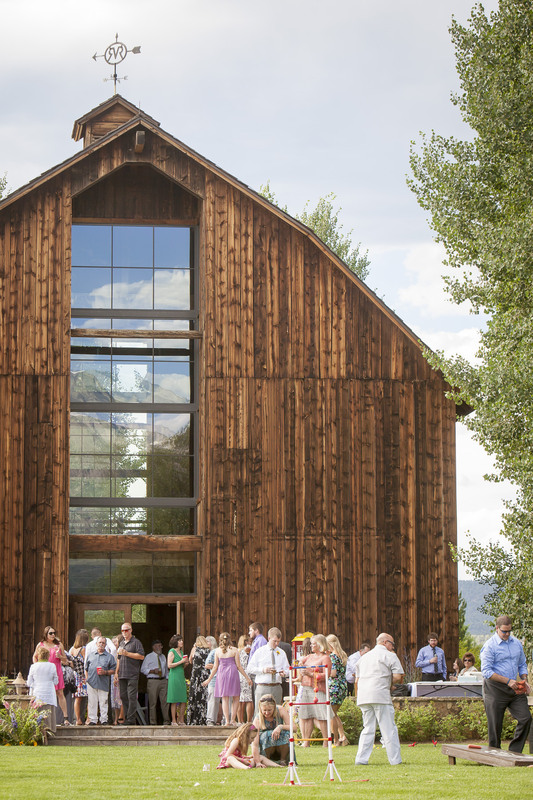 The historic barn was built by the Thompson family and sits at the confluence of the Crystal River and Thompson Creek. 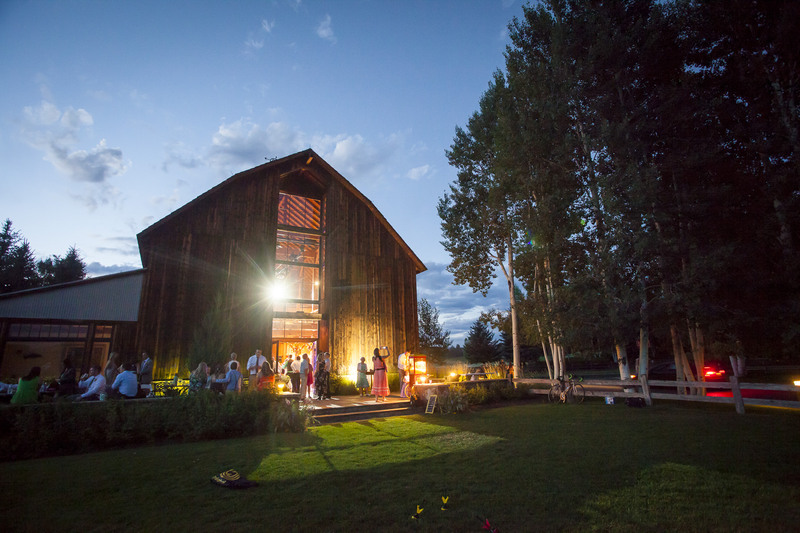 The barn offers uninterrupted views of Mt. 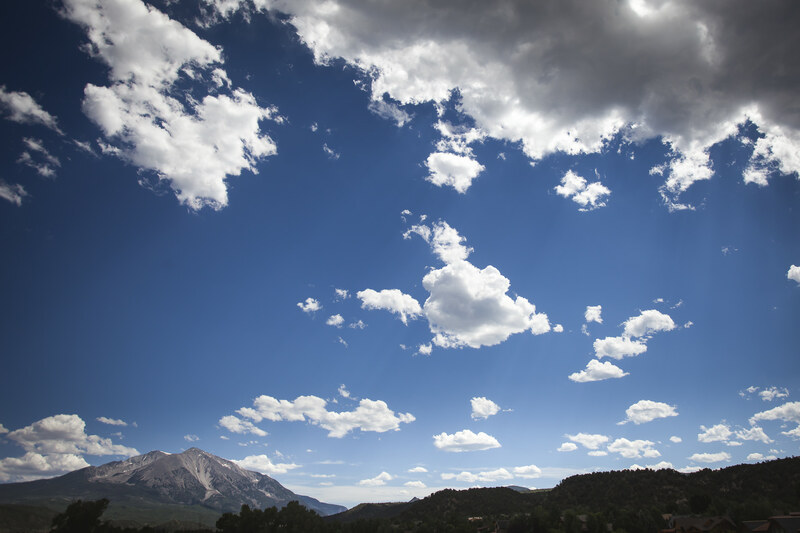 Sopris and the Elk Mountain Range. 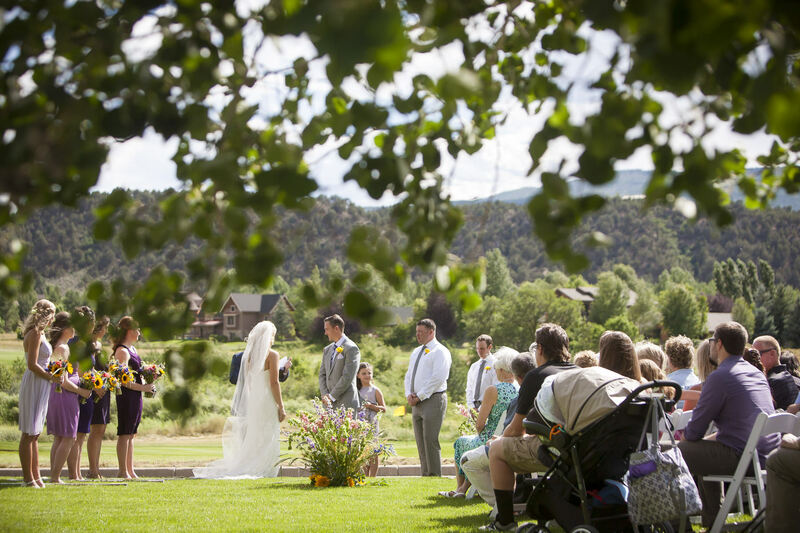 Susan’s Flower’s provided the flowers for Darbi and Chase’s wedding day. 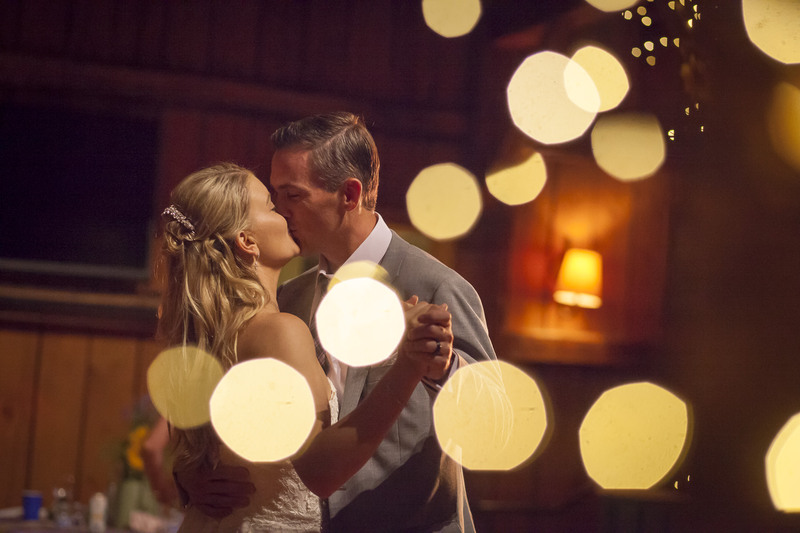 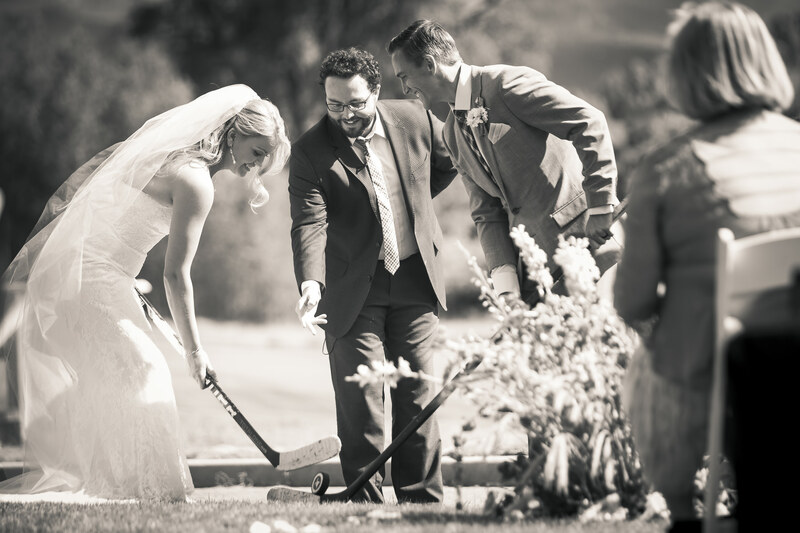 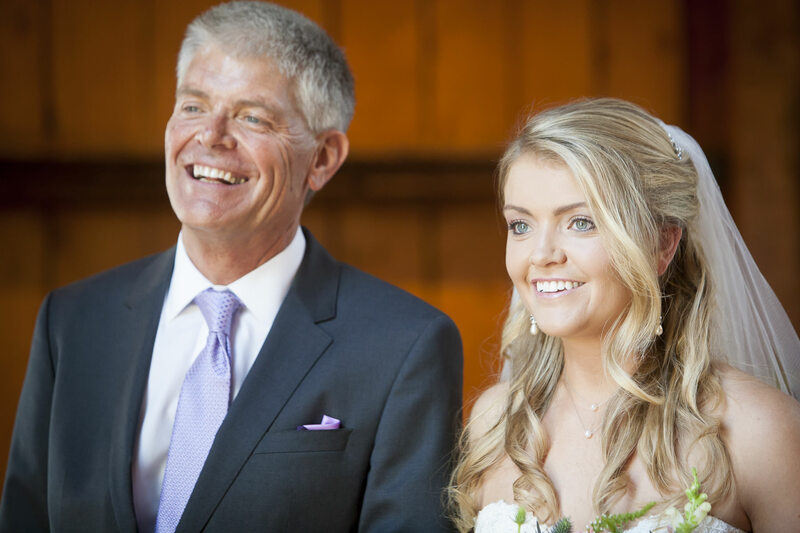 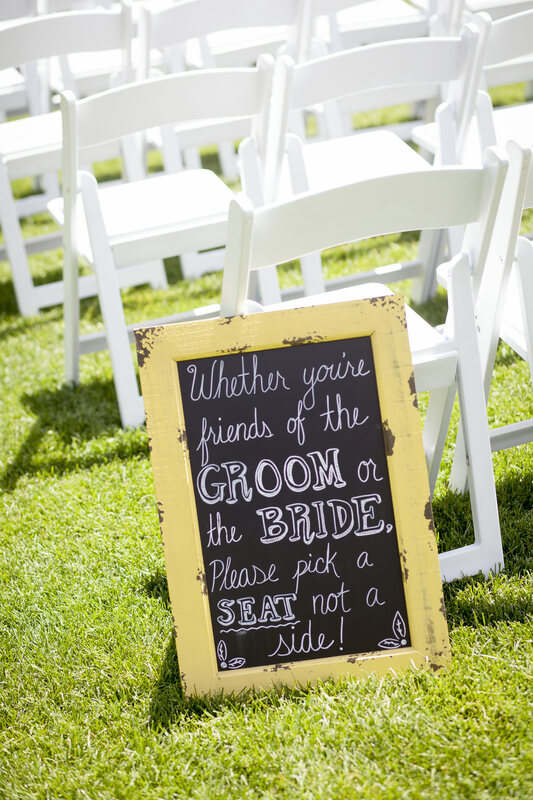 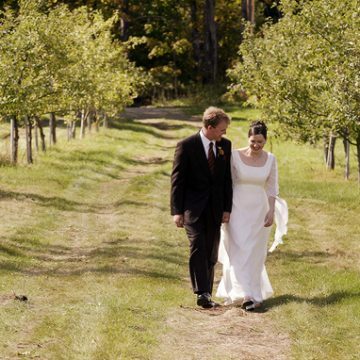 Darbi and Chase’s wedding was photographed in association with Kent Meireis.